CombiGrid® is a rigid Multi-Directional Geocomposite for reinforcing pavements and soft subgrades. CombiGrid is ideal for reducing aggregate depth requirements and providing a stable platform on soft ground. 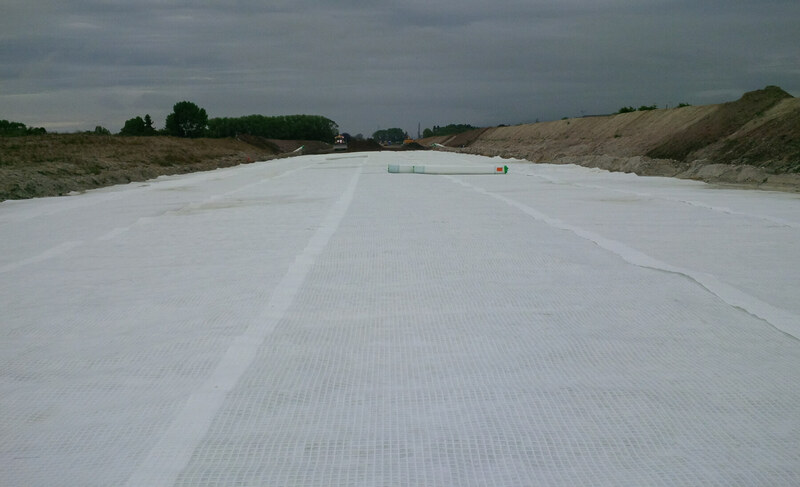 CombiGrid combines all the functions of a geogrid and geotextile in one single product. The main area of use for CombiGrid is on weak subsoils where filtration and separation properties are required in addition to stabilisation and reinforcement. Generally, this refers to subsoils with a CBR value of less than 5%. 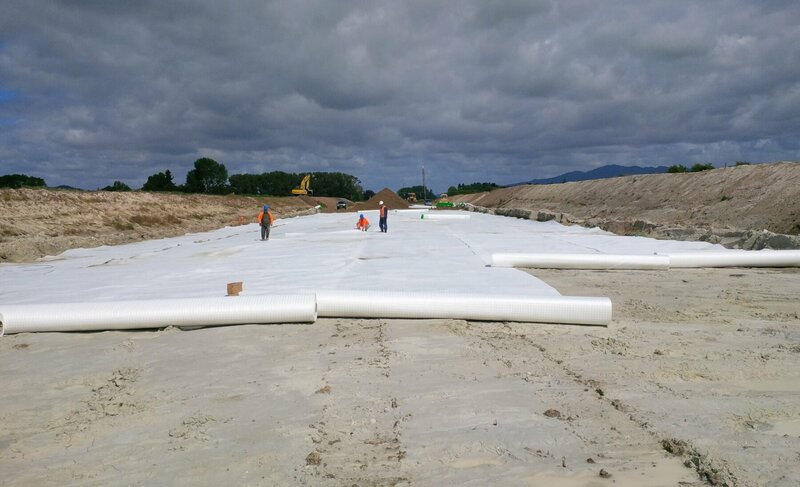 Therefore, the areas of application for CombiGrid are in the reinforcement foundations, access roads, pipeline trenches, and throughout the road building sector. 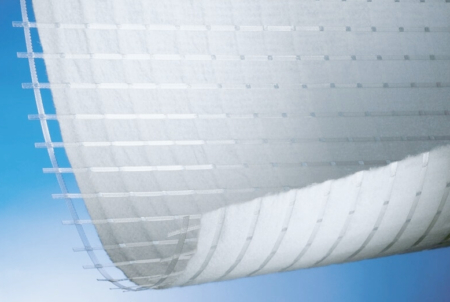 The range of products available incorporates different degrees of tensile strength and covers a variety of applications. Geogrids for reinforcement of pavements and subgrades require stiffness at a very low strain. 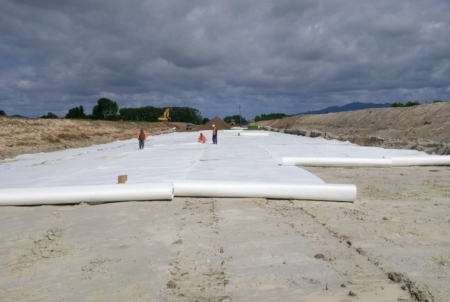 CombiGrid excels in this application because of the inherent strength in the geogrid bars. CombiGrid is the next generation of geogrid produced with state of the art manufacturing technology and is unlike any other geogrid on the market today. The reinforcement element is highly orientated polypropylene bar that is uniformly extruded and drawn to achieve a high modulus and strength at low elongation and excellent radial stiffness. This is combined with NAUE patented welding technology to provide a structurally sound and stable geogrid with 100% junction efficiency at working strains. Reinforcement alone is not always enough. 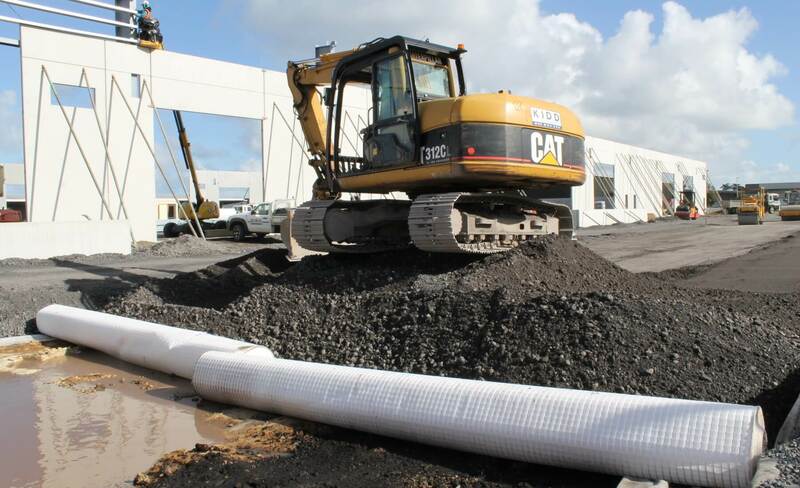 Geosynthetics are designed to perform specific functions, and reinforcement is only one of them. For designs that also involve a need for filtration or the separation of fines, you may look to an extra dimension which is CombiGrid. CombiGrid® is a registered trademark of Naue Gmbh & Co. Kg registered in Germany. CombiGrid is a rigid multi-directional geogrid for reinforcing pavements and soft subgrades. It is ideal for reducing aggregate depth requirements and providing a stable platform on soft ground. What grade is the fabric? The fabric is 150 gsm, similar to a class A. 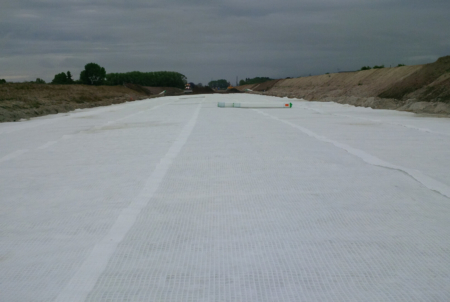 What is the advantage over geotextile and geogrid laid separately? The main advantage is time savings, handling only one roll rather than two. Can the stones still interlock with the grid? Yes. There is a lot of stretch in the fabric. Controlled laboratory tests have proven the product works exceptionally well. Queenstown, one of the fastest growing regions in New Zealand, and always a top destination for our ever-increasing tourism market, has just set the benchmark for seamless infrastructure improvements at the International Airport. Cirtex® was pleased to be involved in the project. 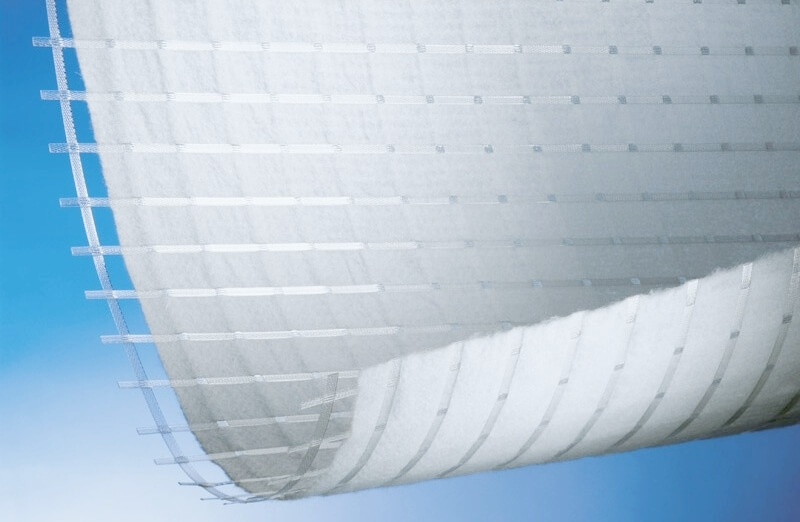 The engineer selected SecuGrid® 40/40 due to its high modulus and low elongation. SecuGrid 40/40 was placed in 4 layers through a 1.2m deep aggregate foundation and allowed compaction of the first layers of aggregate even though the subgrade was incredibly soft. It also prevents lateral spread of aggregate raft foundation in a seismic event. 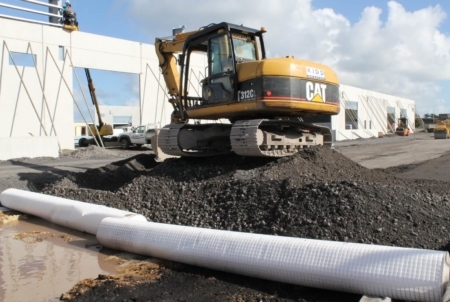 During the development of the Plunket Avenue Manukau site into an industrial park, the developers faced the challenge of very soft subgrades, large industrial buildings and tight timeframes.